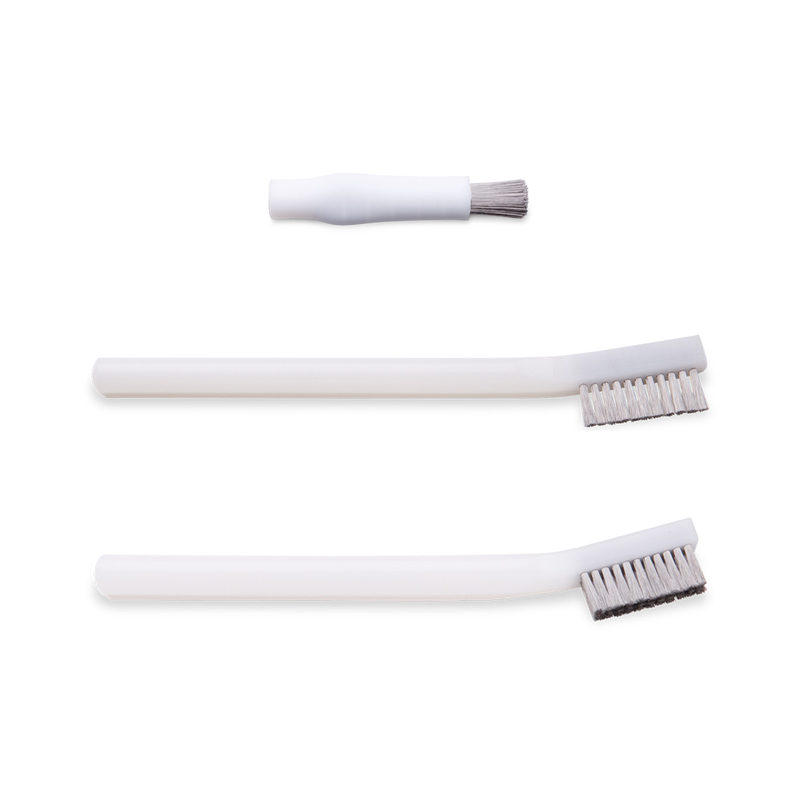 Burr Cleaning Brushes are specially designed for cleaning burrs, rasps, files, and saws. They can be sterilized for one-time use in the operating room. Sturdy plastic handles with stainless steel wire bristles. Not made with natural rubber latex. 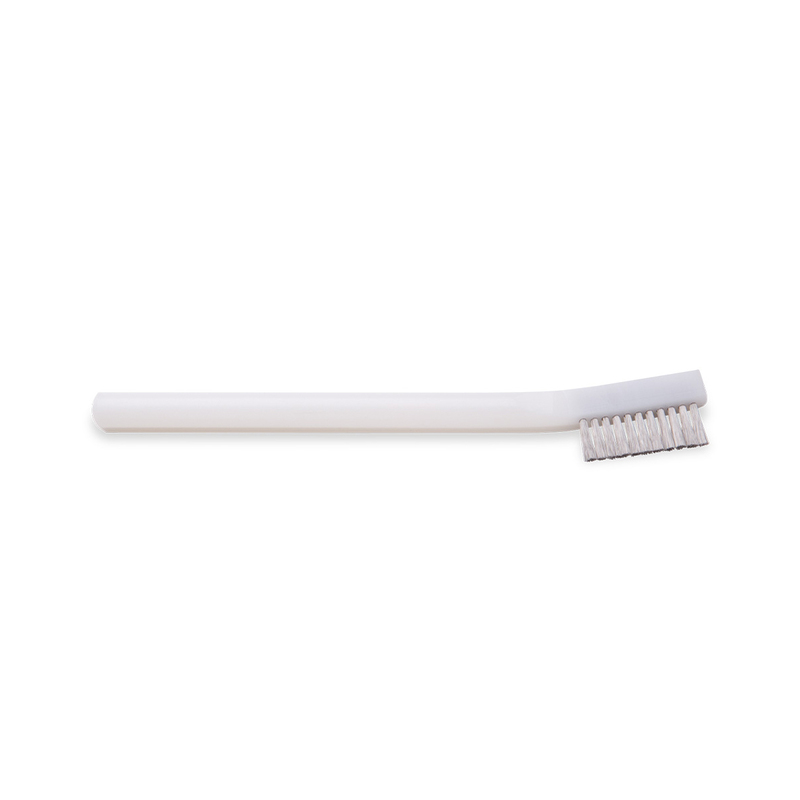 Single use.